For many carriage drivers using public roads is a fact of life. 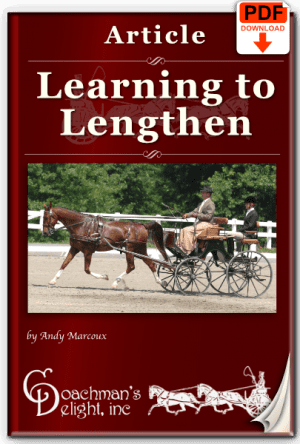 This article gives you some tips on how to stay safe on the road while working your horses. 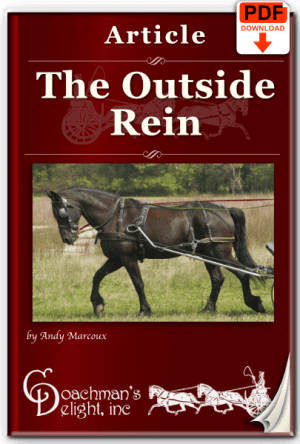 Most drivers don’t have acres upon acres of open real estate to work their horses. That often leads drivers to use public roads to get their horses worked. That means driving among people who are driving their cars, riding bikes, pushing strollers, jogging and anything else that you might find someone doing on a public road. 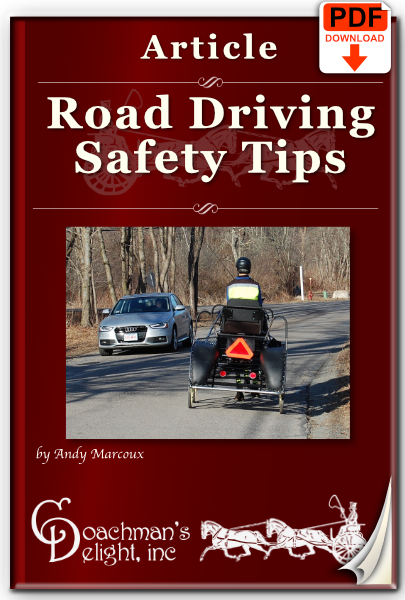 Over decades of driving carriages on public roads, I’ve compiled a few tips to help you be safe on the road. Keep me up to date on Andy's classes and other cool stuff. Sign me up! Get 6 months access to the full class including downloadable recordings, lesson plans and articles. Are You Prepared for a Runaway?